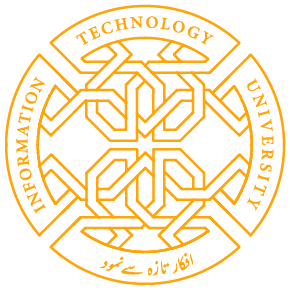 Data Science Lab (DSL) is a new research center at ITU, which is directed by Dr. Faisal Kamran. DSL has been established with a vision to use modern data mining and decision support system (DSS) techniques to cater the challenges of ever growing government and corporate data. DSL is working on different government projects, e.g., Crime Pattern Detection, Dengue control, Metrobus Data Analysis etc. DSL has solid collaborations with the Government of the Punjab, LUMS, King Abdullah University of Science and Technology (KAUST), Eidhoven University of Technology (TU/e), The Netherlands, and the University of Pisa, Italy.